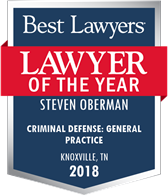 This is your host, Steve Oberman, and in this episode I will continue to discuss the collateral consequences of a DUI conviction. During the first collateral consequences podcast, I outlined how a DUI negatively impacts a person’s automobile, health and life insurance benefits, their bankruptcy status, their ability to secure a handgun carry permit, and freedom of travel. Today, I will discuss a DUI’s impact on parental rights and a non-citizen’s immigration status. Let’s start with parental rights. Children are often the most important part of a person’s life. Unfortunately, when two parents are locked in a battle over child custody, one parent’s DUI conviction can significantly and negatively affect his or her rights. 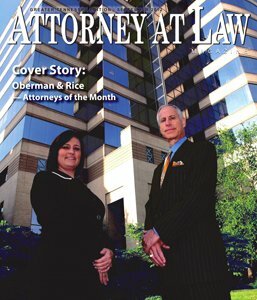 Courts have gone so far as to deny custody because of a DUI conviction. 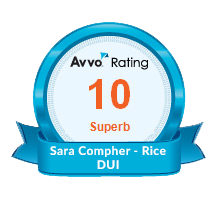 There are many instances across the United States where a DUI conviction signals to the deciding judge that the parent requesting custody suffers from a substance abuse problem when that is not the case. Even if parental rights are not denied, a DUI conviction will certainly be a negative factor when a judge decides the terms of parental custody. This is especially true when both parents make strong cases for custody. A judge may review every characteristic of each parent in order to decide how much access parents should be granted to their children. 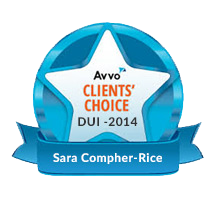 Courts do not look upon any criminal conviction favorably, and a conviction for DUI, will be extremely detrimental. A DUI conviction also has adverse consequences for anyone who is not yet a naturalized citizen. And, more than one DUI conviction compounds the problem exponentially. A legal alien’s first offense for DUI is no longer grounds for deportation. It is important to note that this was not always the case. Before 2004, many legal aliens were deported as a result of a DUI conviction and many more were threatened with deportation. Fortunately, in 2004, the United States Supreme Court unanimously decided that a first offense DUI could not be the legal basis for deportation. However, listeners should be aware that in at least one case, a legal alien was deported as the result of a Felony DUI conviction in Alabama. If the defendant is not a U.S. citizen, it is critical to consult with an experienced immigration lawyer in addition to hiring a skilled DUI defense lawyer. Certain developments or circumstances may unexpectedly make the defendant subject to removal proceedings. A DUI conviction may also prevent a legal alien from becoming a naturalized citizen. In order to obtain the privilege of naturalization, an applicant affirmatively must establish good moral character. An applicant for U.S. citizenship who has been on probation, parole, or a suspended sentence during all or part of the statutory period is not necessarily precluded from establishing good moral character, but such probation, parole, or suspended sentence may be considered by the U.S. Citizenship and Immigration Services in determining whether the applicant meets the “good moral character” requirement. Furthermore, during the process to obtain a green card, non-citizens must undergo a medical examination. One or more convictions of an alcohol-related offense may trigger a heightened scrutiny and make it more difficult to obtain citizenship. Of course, an undocumented alien faces a much greater risk of detention and deportation. Any undocumented alien convicted of a DUI or any other crime, for that matter, may be taken into custody and transported out of the country at any time. 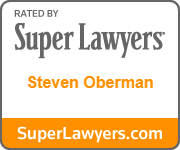 I hope that you enjoyed this podcast and now have a better understanding about more of the collateral consequences, which arise from a DUI conviction. 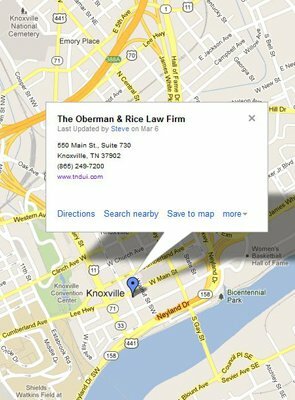 Of course, some details have been excluded due to time limitations, but you may always call the lawyers at the firm of Oberman & Rice to answer your questions and assist you.